At Longitude° we are passionate about sharing our knowledge and resources with everyone we can. As a part of our commitment, you can find some of our resources below! You’re pouring your life into your business. 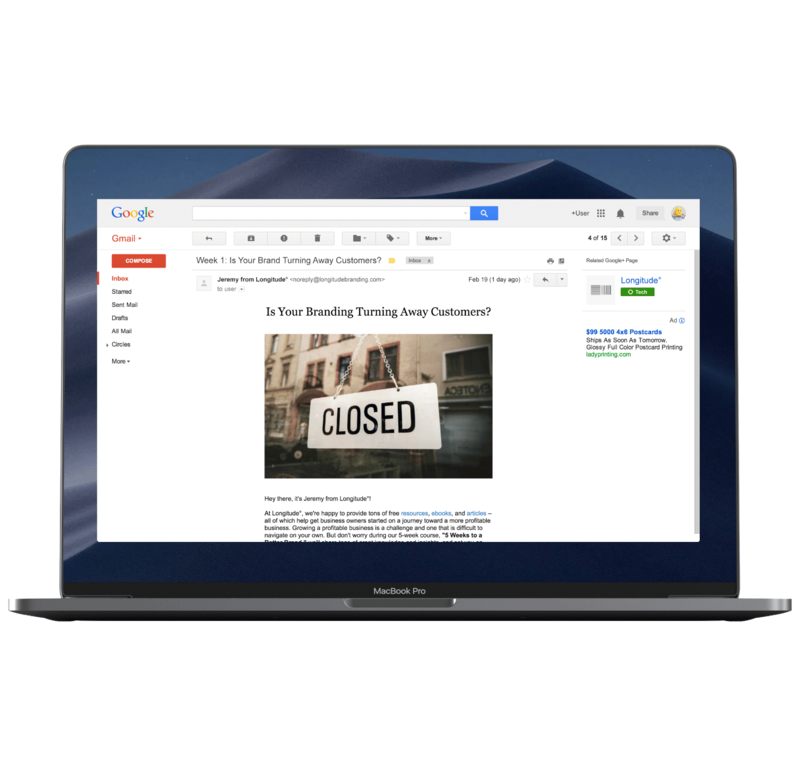 You deserve the tools to make a great first impression, attract more customers, and beat your competition. Understand the basics of branding, and how to leverage it effectively to build a profitable brand. 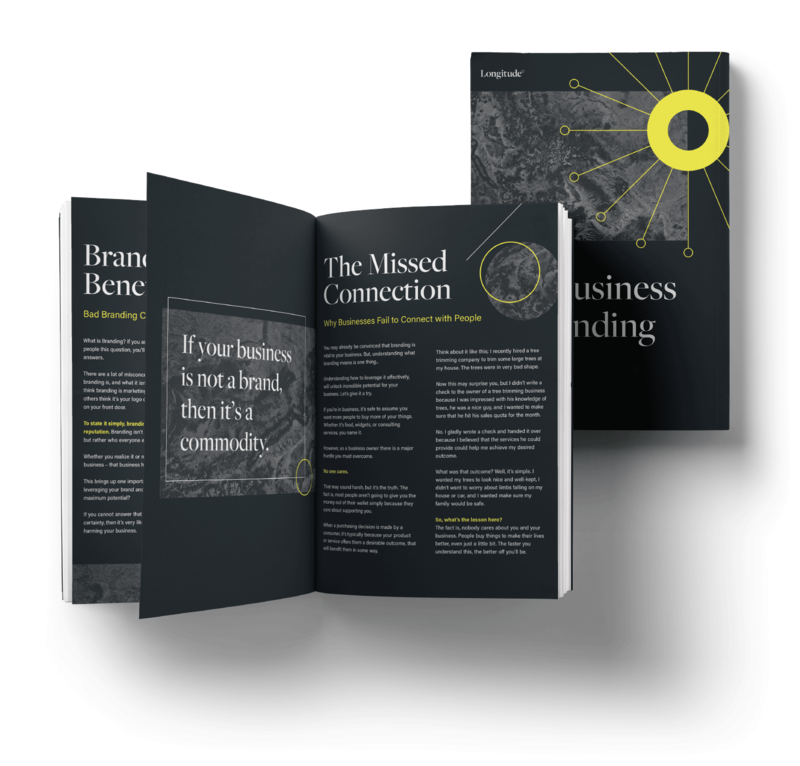 Is your brand helping or harming your business? 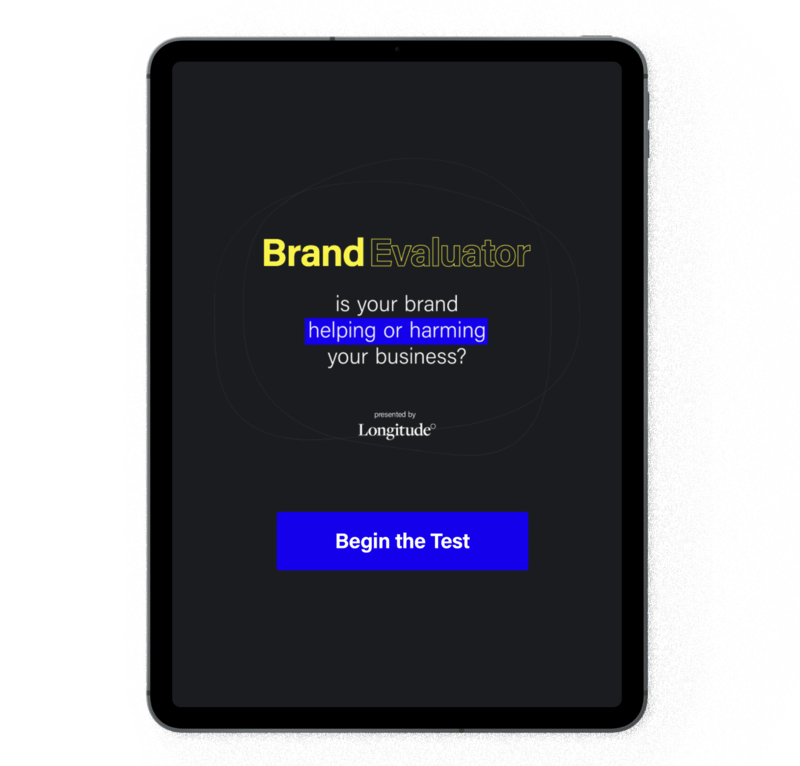 Use this free tool to evaluate your business' brand to find out if you have the proper strategies and game plan in place to foster a healthy reputation. 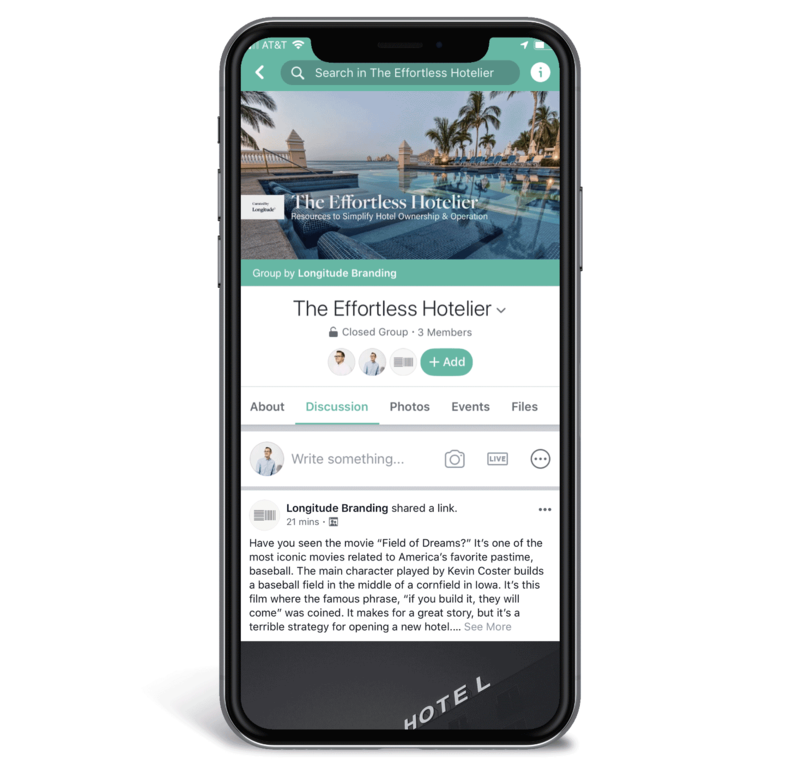 "A Brand Worth Booking Book"
It should certainly come as no surprise that independently owned hotels face many hurdles that "big chain hotels" do not. For this reason, it’s important to understand how you can leverage a brand strategy to shift the court in your favor and begin to successfully compete in a difficult and risky market. 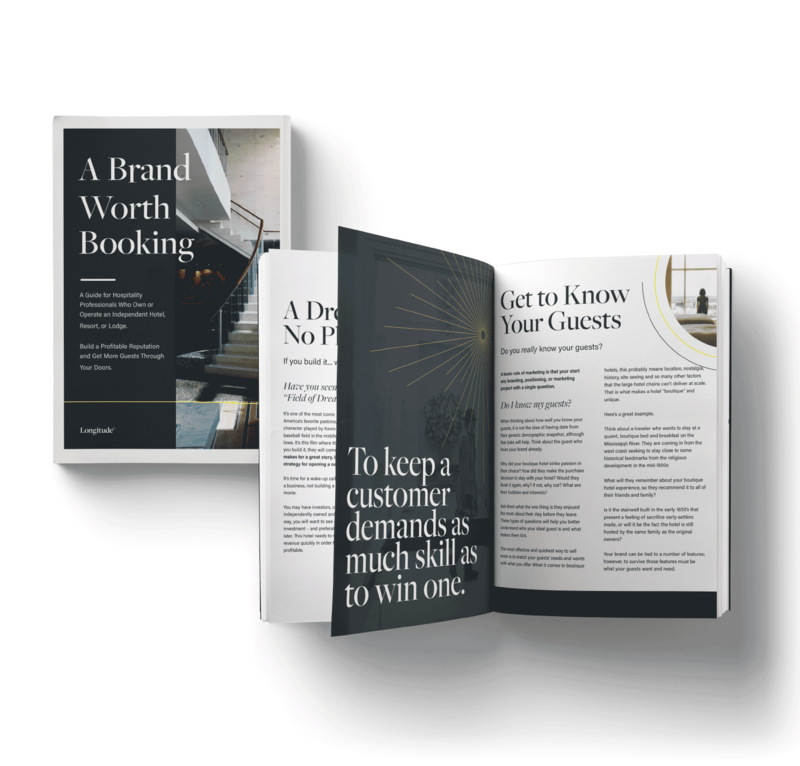 "A Brand Worth Booking" is a stepping stone for getting you on the right path toward building a profitable reputation for your hotel. When starting and running a hotel, especially a boutique hotel, there are plenty of unique challenges and problems you will face. You need the right tools, strategies, and support for the best chance at success. This is a 5-week crash course centered around guiding you toward a healthier brand. 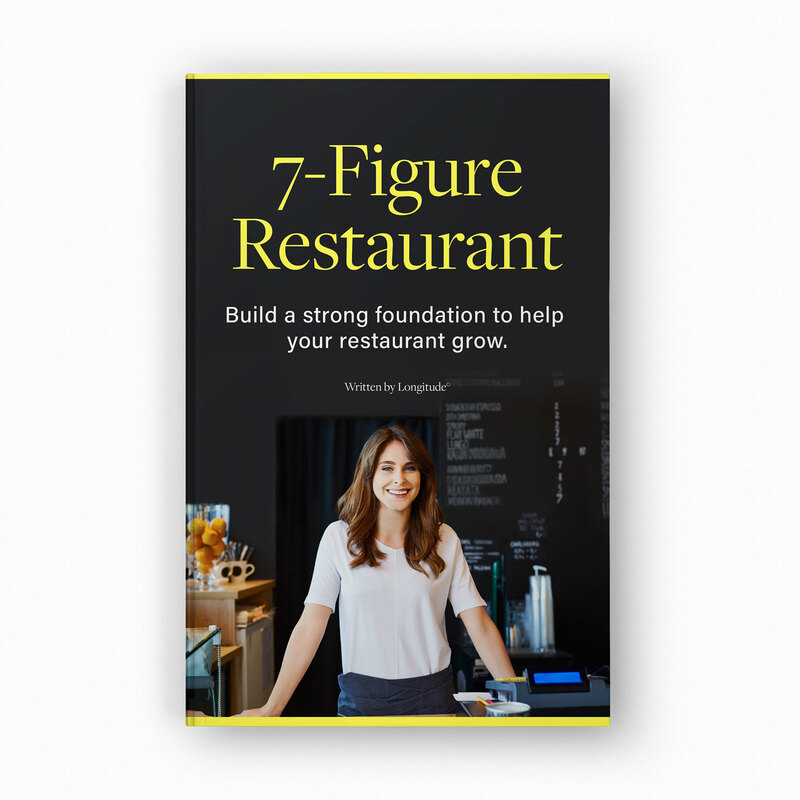 Each week with a new insight, topic, and helpful suggestions which will give you more tools and understanding about how you can leverage branding to build a more profitable business.